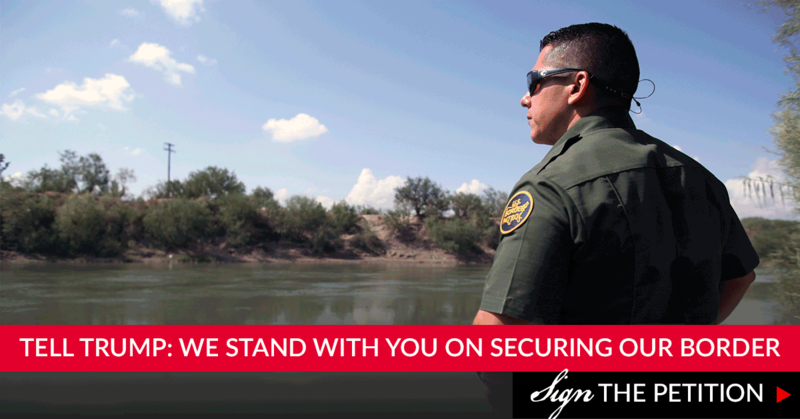 To remain a sovereign nation, we must secure and control our borders—yet Democrats are refusing to fund the border wall. We cannot allow this national crisis to be ignored for political purposes. Join me in demanding we secure our border now. I support building the wall! Your submission has been successfully completed!